A very warm welcome to all our readers for the 6th edition of our monthly Leptos Group Newsletter for 2018. 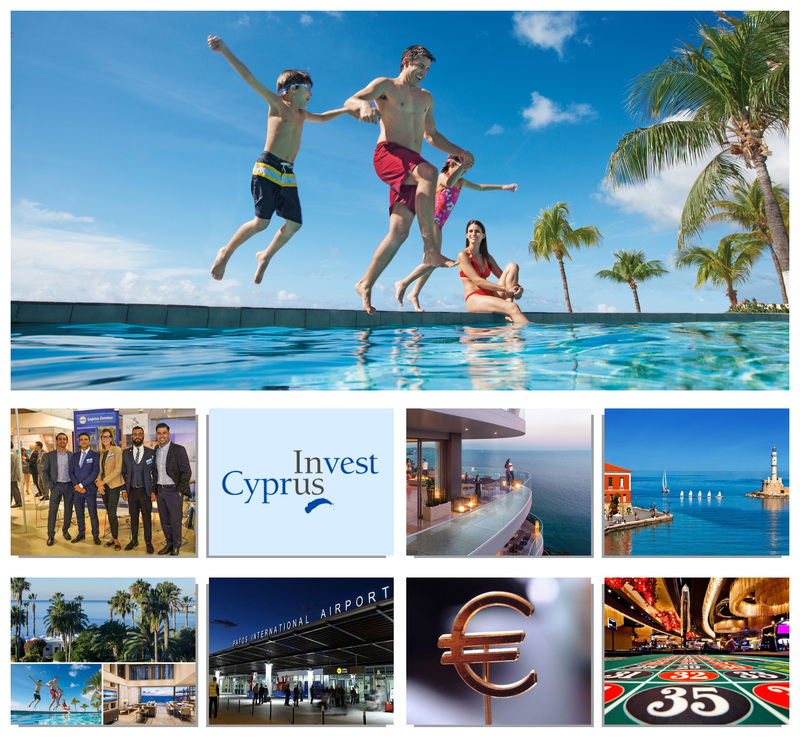 In this updated edition you can find important information from various fields of our new property developments and other activities as well as about beautiful Cyprus and picturesque Paphos the new multicultural and cosmopolitan city in the Eastern Mediterranean. Another successful event has been completed these days in Limassol with the participation of more than 100 immigration experts from 24 different countries from all continents who attended the 3rd Cyprus Citizenship and Residency by Real Estate Investment Summit. The Cyprus Investment promotion Agency (CIPA) has appointed Pantelis M. Leptos as a new member of its Board of Directors. Pantelis Leptos is the Deputy Chairman of the Leptos Group, one of the largest and most successful Group of Companies in Cyprus and Greece and Chairman of the Cyprus Land and Building Developers Association since 2012. Our vision was inspired by the entrancing landscape of the Cypriot coastline. We wanted to create a unique residential address and very special experience; we wanted to translate the beauty of the Troodos Mountains and the Mediterranean Sea into architectural form. Leptos Estates introduces its new development, the magnificent “Aegean Blue Apartments” in Chania, Crete. The project is located directly on the beach- front in the beautiful and historic area of Maleme, offering excellent sea views from all residences. Cyprus' GDP increased by 4% in the first quarter of 2018, over the corresponding quarter of 2017, higher than the initial estimation. A temporary casino in Limassol is set to open its doors to the public on June 28 after receiving its licence earlier this week, it was announced on Friday.